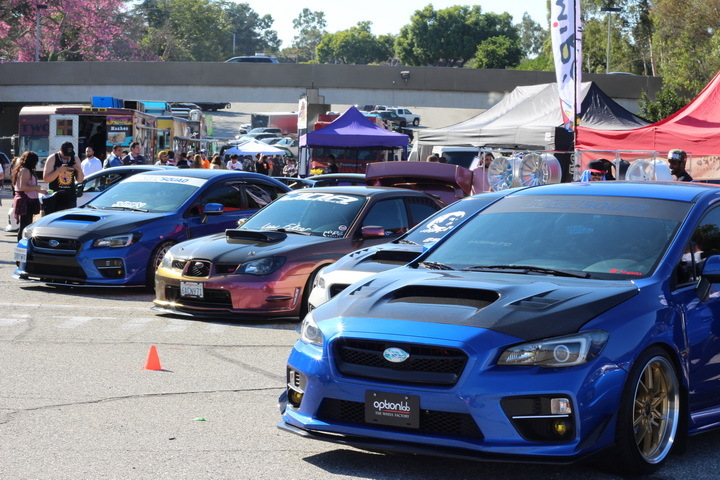 Subiefest was a great showcase of the many Subaru car models in the local area as well as some out of state. Coming in early to prep our booth, I saw the line stretch all the way around Baldwin Ave. leading to the Santa Anita Racetrack entrance. 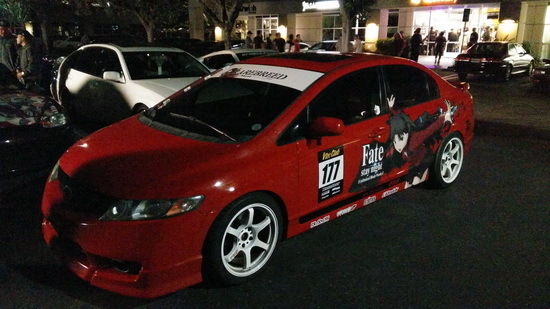 While only catching a glimpse of the plethora of Subarus, I could already tell that there were gonna be MANY WRX models on display. I was not wrong. 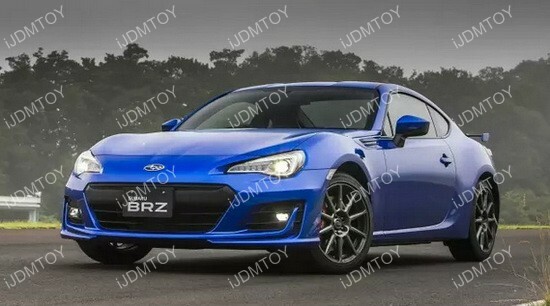 To buy the Toyota 86 or buy the Subaru BRZ… that is the question. The purist audience that loves the Toyota 86 and how it represents the AE86 Corolla will lean towards the Toyota and while the others will prefer the Subaru. The differences are subtle but there is a real decision to make when buying either one. If you’ve got one half of the famous FT86 twins, then you definitely know that these sports coupes pack a whole lot of punch in their little frame. 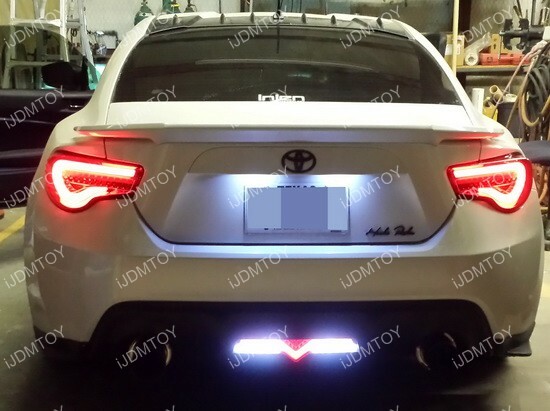 Many Scion FR-S/Subaru BRZ drivers tend to install quite a few upgrades to make their car stand out and this Valenti LED Reverse Lamp is a great option for drivers who want to convert the rear reflector into an LED bundle. There are three options available so drivers can choose from crystal clear, black smoked or red chrome housing to match the overall aura of their car.